Inorganic. no color no preservatives : 0.8 to 1.2 k.g. 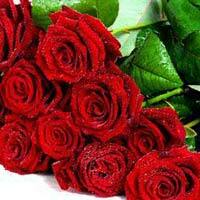 We are exporter of Fresh Vegetable, Fresh Fruits from india to riyadh , saudi.and other country. Deals In Onion, Potato,fresh Vegetables, Fruits. Brand Name : om nature fresh vegetable. 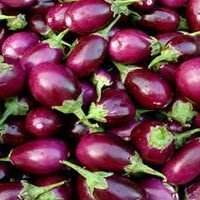 We export Fresh Vegetables including Brinjals, Lady Fingers, Potatoes, Peas, Cauliflowers, and so on. 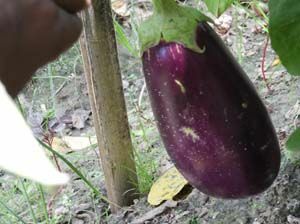 These Fresh Vegetables are cultivated using organic manures, thus they are safe to consume. Known for high nutrition value, our Fresh Vegetables are high on demand in the international market. Our Fresh Vegetables are supplied in optimum quality packaging material which ensures safety from sunlight, pests and others. Fresh Vegetables are extensively used for preparing a wide variety of delectable cuisines. Owing to their high nutritional benefits, our Fresh Vegetables are highly in demand. 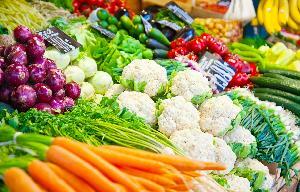 We provide organically cultivated Fresh Vegetables that are widely appreciated for great taste, freshness and quality. 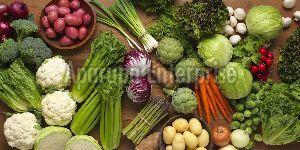 Our wide variety of Fresh Vegetables includes potato, tomato, cauliflower, broccoli, fresh red onion, etc. 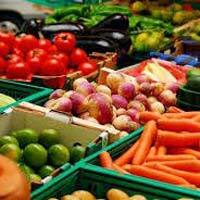 We are a supplier from india with all kinds of high quality fresh vegetables on regular basis at the best competitive price. We offer farm fresh seasonal vegetables throughout year from kolkata, west bengal, eastern part of india. food grains, spices and other general items. 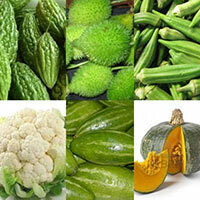 We are the Supplier of fresh Vegetables in West Bengal, India. 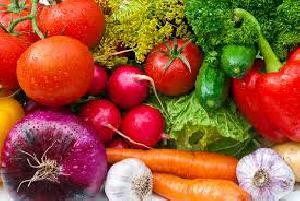 Our Vegetables are procured from reliable vendors and are of the pure quality. We store the Vegetables under controlled temperatures to retain their freshness. We supply our wide range of Vegetables at affordable prices in neat packaging. With unmatched freshness, the assortment of Fresh Vegetables , which we offer, is appreciated by the clients all over the world. 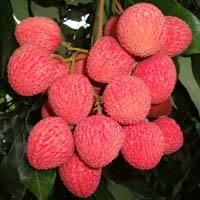 We are counted amongst the most reputed Exporters of the Fresh Vegetables from Malda (West Bengal). Also, we make sure that these Fresh Vegetables are sourced from the most trusted Farmers. 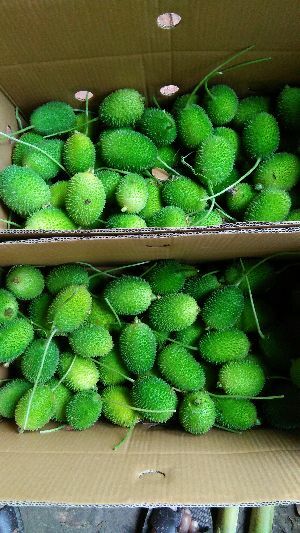 Fresh Okra (Lady Finger) that we offer is organically cultivated and is free from the treatments of pesticides and chemicals. 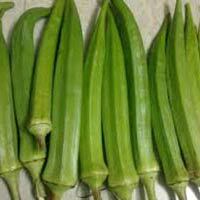 Fresh Okra is considered very healthy and is extremely good for those who want to be on diet. Fresh Okra is also good for irritable bowel dysfunction. Fresh Okra, offered by us, is appreciated for its freshness, superior quality and great taste. 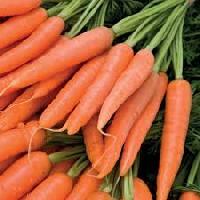 We have substantial experience and expertise in producing 100% farm fresh carrot in india. We grow & process carrot under the guidance of expert agriculturist & horticulture farmers which developed our products quality standard at very competitive prices. We supply 100% farm fresh tomato in different packet cartoon box. for business enquiry contact us. Our every products excellent quality, shorting and grading our pack house, every time our quality expert verify quality, timely dispatch, our motive buyers satisfaction.and reliable price. Shalia Export & Import Pvt. Ltd.
By keeping in mind quality as the topmost concern, we procure raw materials only from the well-known sources present in the market. Thus, we ensure high-grade products to the clients. Sourced from the certified places, our Fresh Vegetables is superb on the counts of performance, precision, and prices. Our Fresh Vegetables have a minimal moisture content and contain various nutritional components. 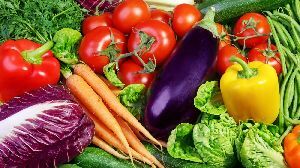 Fresh Vegetables provided by us, are known for their quality and taste. 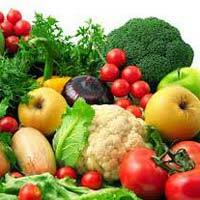 We are renowned as the prime Fresh Vegetables Exporter in India. Our Fresh Vegetables are acquired from the reliable vendors in the industry, ensuring their top most quality and freshness. 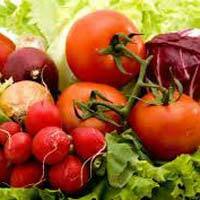 The variety of our Fresh Vegetables includes tomatoes, potatoes, capsicum, beans, etc. Our Fresh Vegetables are available at the market leading prices. 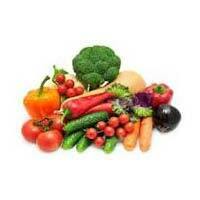 The company is a highly acclaimed Manufacturer & Supplier of Fresh Vegetables . 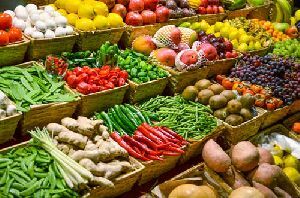 The comprehensive assortment of the Fresh Vegetables, offered by the company, is inclusive of Fresh Brinjal, Fresh Cabbages, Fresh Cauliflowers, Fresh Cucumbers, Fresh Potato and Fresh Tomato. 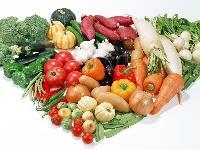 The company offers the best grade Fresh Vegetables at the best prices on a timely basis. We use packaging materials that are industrial grade, and non-toxic. The labels on packages are tamper and smudge proof. We have stringent packaging related policies. With the help of our brilliant logistics network, we render safe and time-bound deliveries. 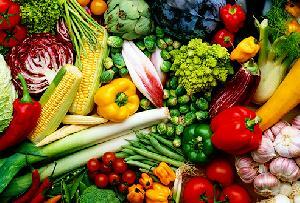 Fresh vegetables contain several essential nutrition for health and prevents a wide range of the body ailments. We cater to the personalized packaging requirements of the clients. We make use of premium packing material for ensuring the safety of the products during handling, warehousing and transportation. Backed by efficient logistics team, we make deliveries of the goods in the set time span. The Fresh Vegetables are duly tested and checked for their quality and nutritional value.